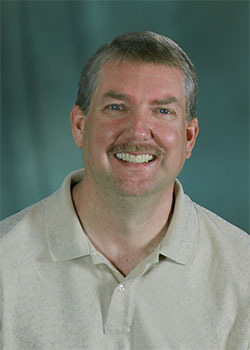 Scott joined NICS in 2013 as a project manager for the NSF Extreme Science and Engineering Discovery Environment (XSEDE) program. He has extensive management experience working in the computer science research community. Prior to joining NICS, he served as the Assistant Director for Communications with UT’s Innovative Computing Laboratory (ICL) and as Program Manager for UT’s Center for Intelligent Systems and Machine Learning (CISML).